We do not directly handle the intellectual property matters but manage an army of outside intellectual property specialists for our clients. Corporate and business clients are generally frustrated with complexity and expense of retaining and working with the IP specialists. They also experience difficult time selecting which intellectual property law firms to retain in terms of their experience, sub-specialty and expenses. We have the experience and acumen to identify, retain and supervise the work of the intellectual property lawyers. We will retain, supervise and discharge the IP specialists and their work as needed. We have excellent on-going relationship with some of the best intellectual property law firms. ​Today, intellectual property is of critical importance to businesses and corporations of all sizes and types. Businesses and corporations find our services overseeing the IP specialists invaluable. We even supervise the billing practices of the IP specialists. We are experienced in licensing and distribution rights in connection with all types of businesses, products and services. Often, the licensing and distribution rights are coupled with intellectual property issues. While we retain the services of the outside intellectual property law firms for prosecution and defense of the intellectual property matters, we are well-capable of negotiating, drafting and closing any type of transactions involving intellectual property. We are experienced in representing either side of license or distribution agreements. 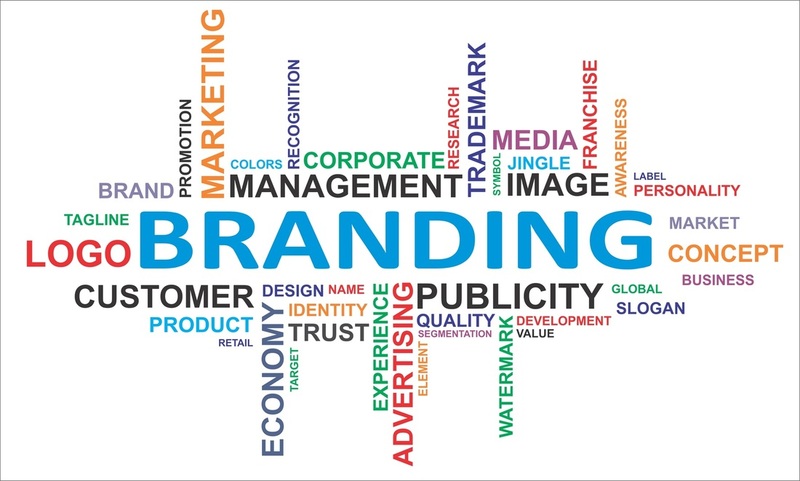 "Branding" or, in some cases, "re-branding" has become a very important issue for many businesses and corporations. We are not a marketing or consulting company that provides very specialized branding or re-branding consultation. We are, however, very familiar not only with the work of such consultants but also with the detailed process from the perspective of both attorneys and corporate executives. We understand the language and approaches to branding or re-branding of a company, product and/or services.